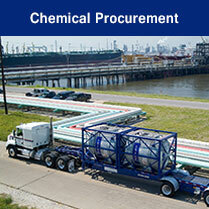 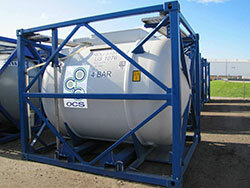 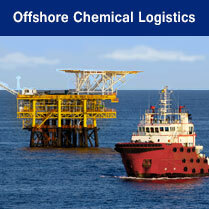 The company was founded in Aberdeen by experts in the field of chemical procurement and transportation. 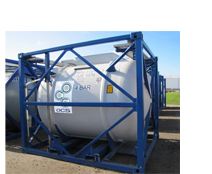 In 2014 OCS was acquired by EXSIF Worldwide Inc., the industries leading tank container lessor and a wholly owned subsidiary of the Marmon/Berkshire Hathaway Company. 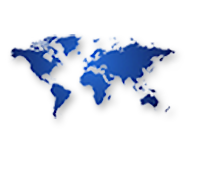 Our aim is to provide unrivalled service to our clients by combining local expertise of qualified staff with the support and global reach of EXSIF Worldwide. 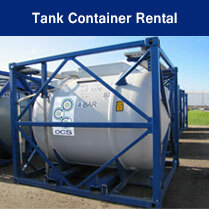 We supply a full service tank rental, transportation and chemical supply business dedicated to meeting the needs of the offshore market sector. We pride ourselves on the relationships we maintain with each of our clients ensuring trust and integrity at all times.